This blog is written for the sole purpose of sharing my appreciation for the people in my professional life that make me want to be a better person and who help me take my business to new heights. I couldn’t talk about appreciation without mentioning my wonderful team. You may not know, but I’m heavily involved in organized dentistry at the local, state and ADA (American Dental Association) level. As you might expect, this means I rely heavily on my team to help keep me organized, focused, and to be my eyes and ears in the practice. February is Heart Health Month and a great time to promote healthy ways to take care of the hardest working muscle in the body. Heart disease is the leading cause of death for both men and women in the United States. When you have a missing or failing tooth, it affects every aspect of your life. You may have difficulty chewing and eating the food you once enjoyed. You may also feel self-conscious talking or smiling at other people because of your missing tooth. 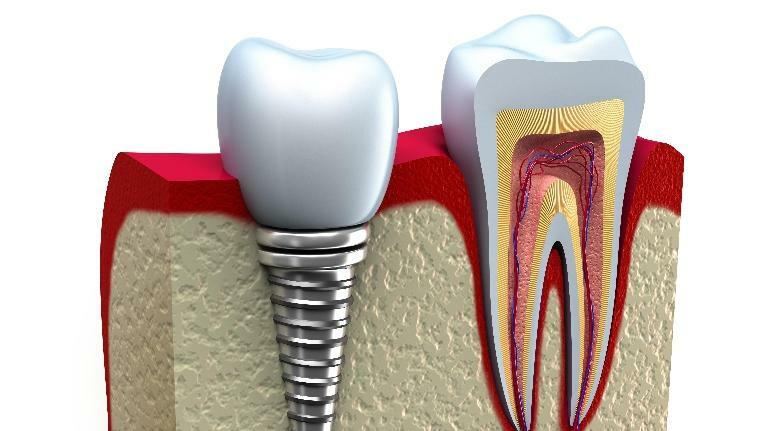 Dr. Lindsay Compton has a solution for you, and that is dental implants in Arvada. If you need a dentist in Arvada, CO that can help you get your health on track, contact Generations Family and Cosmetic Dentistry today! 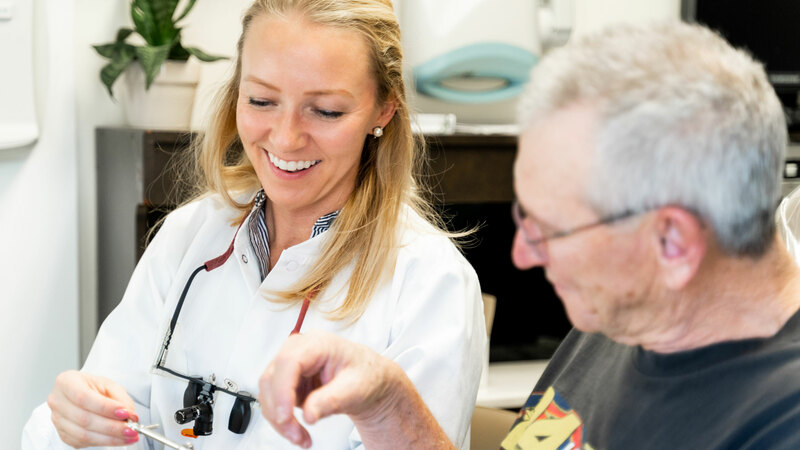 Many of our patients have the best of intentions, but have managed to develop dental conditions in spite of their efforts. Here are a few of the mistakes that some patients make when caring for their teeth. 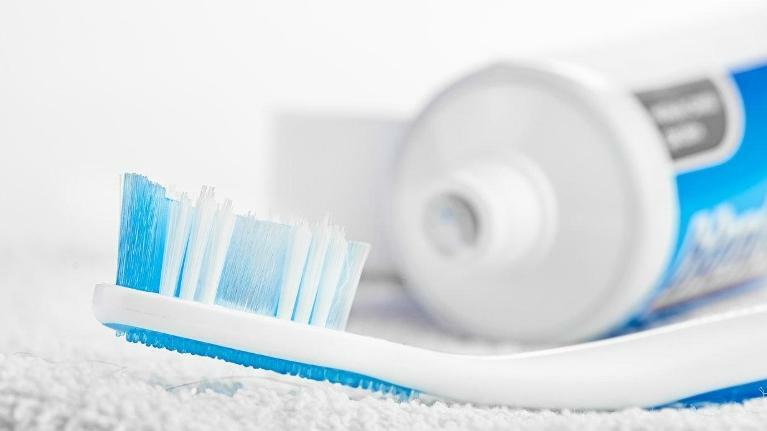 Even if you brush your teeth regularly, you may be making some common mistakes when it comes to cleaning your teeth. Have you been considering making an improvement to your smile? It’s certainly nothing to be embarrassed about! Our smiles are one of the first things that people notice about us, and they are a key aspect of every first impression we make. 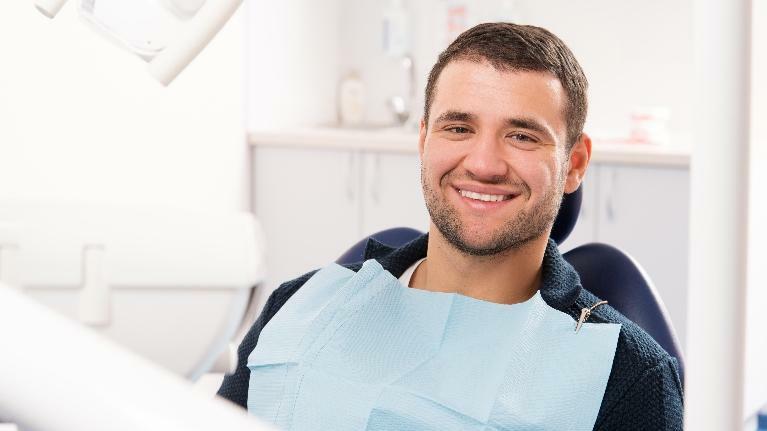 Whether you are seeking to feel more confident in a social or a professional situation, improving the appearance of your smile is often a great first step. You deserve to have a smile you feel good about and love to show off. Cosmetic dentistry can be thought of as an investment in your self-confidence. 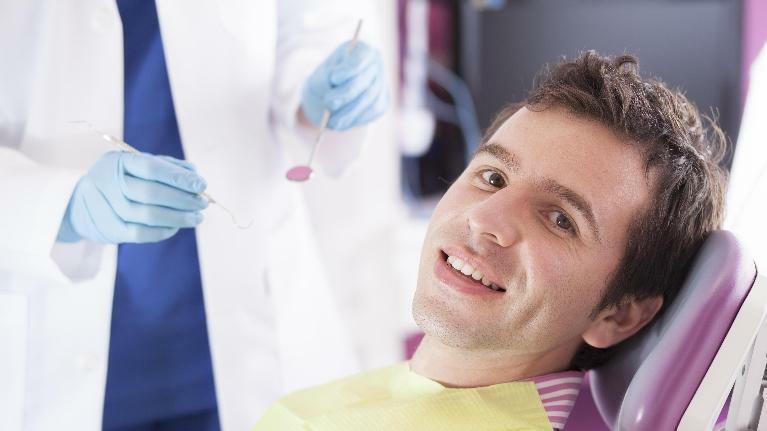 Your dental cleaning is a key component of your preventive dentistry plan. 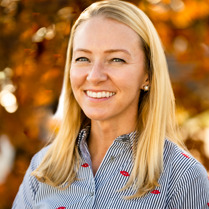 At Generations Family & Cosmetic Dentistry, the office of Dr. Lindsay Compton – your dentist in Arvada, CO, we take preventive dental care seriously and make it the foundation of our practice. For most patients, we recommend preventive cleanings twice a year (or every six months). This is usually sufficient to remove any plaque or tartar that has built up and prevent cavities and gum disease from developing. If you are prone to cavities or gum disease, however, we may recommend more frequent cleanings so we can stay on top of the problem. Is In-Office Teeth Whitening Right for You? At Generations Family & Cosmetic Dentistry in Arvada, teeth whitening is a popular procedure! 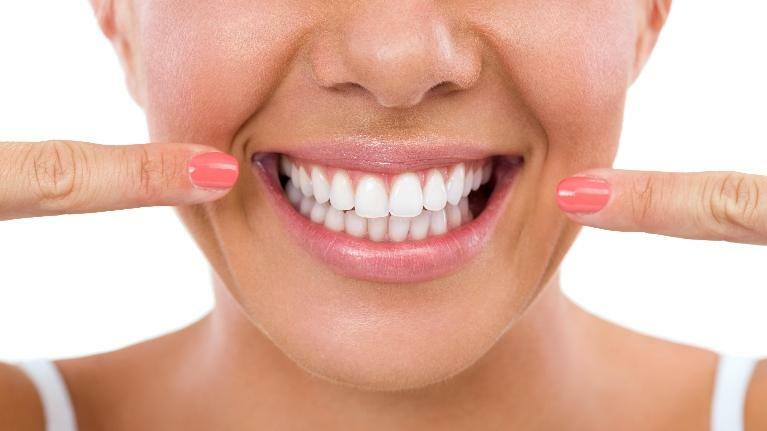 Many of our patients have asked about ways to improve the appearance of their smile and are surprised to find out that something as simple and affordable as in-office teeth whitening can make such an impressive difference. Have you been wondering the same thing?